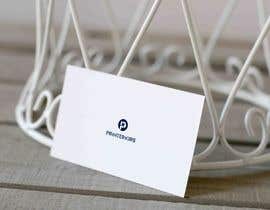 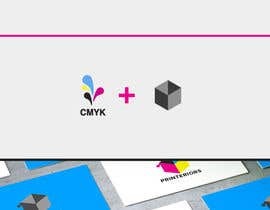 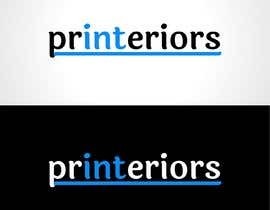 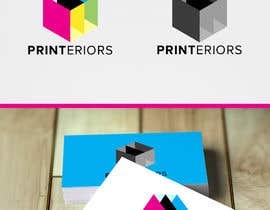 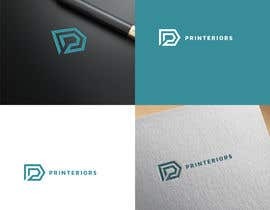 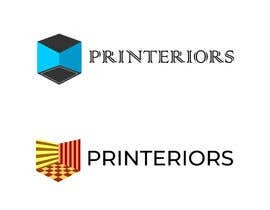 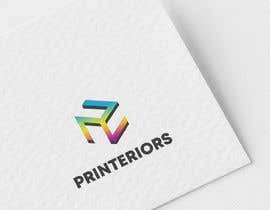 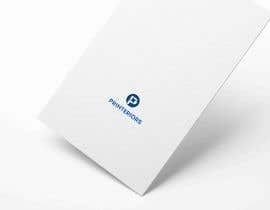 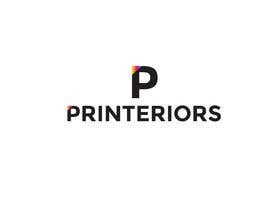 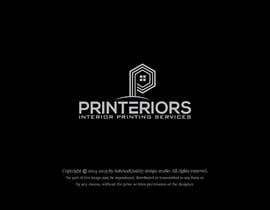 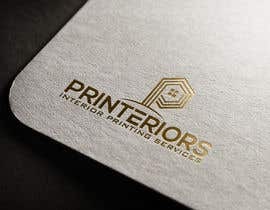 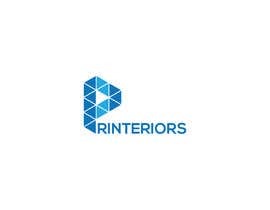 LOGO needed - interior printing services. 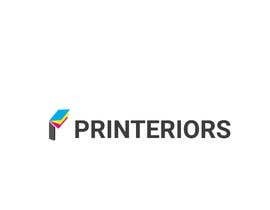 company description: we are printing materials (flat, pvc, roll to roll, fiber cement, tiles, etc.) to match our clients interior needs for good design. 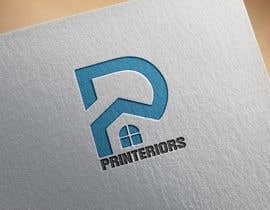 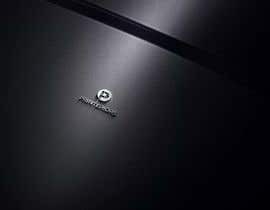 No files, no clues, its only up to you how logo would be. 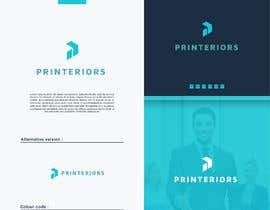 AI files are needed to complete entire process.